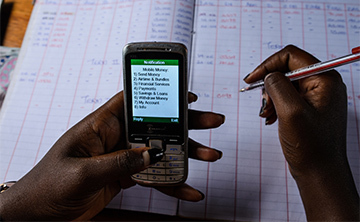 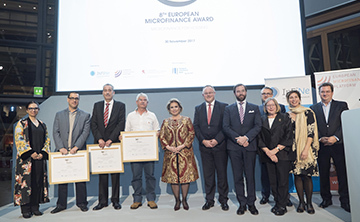 The European Microfinance Award is a prestigious annual €100,000 award, which attracts applications from financial service providers around the world that are innovating in a particular area of financial inclusion. 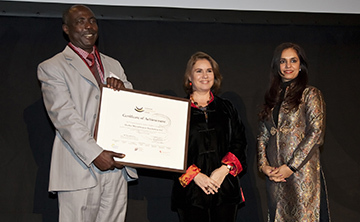 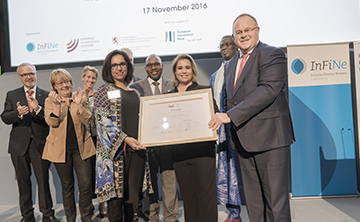 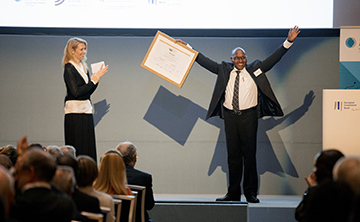 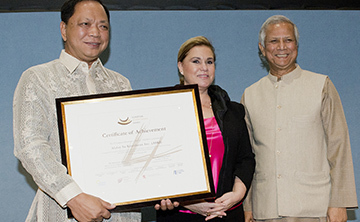 The Award was launched in 2005 by the Luxembourg Ministry of Foreign and European Affairs – Directorate for Development Cooperation and Humanitarian Affairs, and is jointly organised by the European Microfinance Platform (e-MFP), the Luxembourg Ministry of Foreign and European Affairs, and the Inclusive Finance Network Luxembourg (InFiNe.lu), in cooperation with the European Investment Bank. 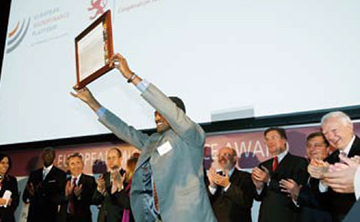 It serves two parallel goals: rewarding excellence, and collecting and disseminating the most relevant practices for replication by others. 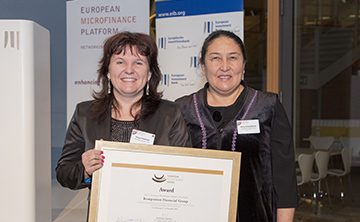 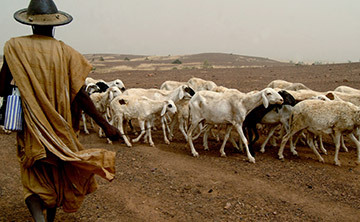 The topic for the 2019 European Microfinance Award is Strengthening Resilience to Climate Change.